Welcome to the first proper post of the year! We’re happy to have you read these words – it most likely means you’re getting ready for your weekend (or are in the middle of it). You’re probably curious what’s going on, hm? I shall not keep you waiting – let’s go! If you joined us recently, don’t hesitate – come over and say “hi” in the forums! Seburo – for representing SUMO in the London MozSpace next week – go go go! Abbackar – for driving the SUMO event in Ivory Coast and documenting it (more details below) – greatness! Claudio, Albert, Yuliana, and Manuela & all the Portuguese localizers for bringing a lot of green into the Portuguese l10n dashboard – awesomeness! 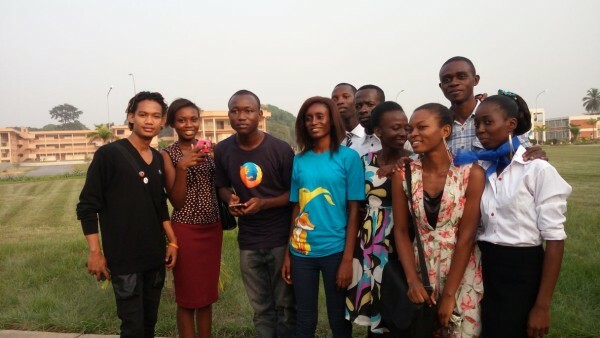 Biraj for starting Firefox for 44 Android articles during the Christmas break – woohoo! Don’t forget that if you are new to SUMO and someone helped you get started in a nice way you can nominate them for the Buddy of the Month! You can read the notes here and see the video on our YouTube channel and at AirMozilla. (apologies for the ongoing technical difficulties during the last two meetings. We’re working on sorting them out. IMPORTANT: We are considering changing the way the meetings work. Help us figure out what’s best for you – join the discussion on the forums in this thread: (Monday) Community Meetings in 2016. …is going to be announced when we know it’s actually happening! Next week we’re on the road, and the week after that will probably see a lot of people AFK, recharging their batteries for the end of the year. Start a thread in the Community Forums, so that everyone in the community can see what will be discussed and voice their opinion here before Monday (this will make it easier to have an efficient meeting). Please do so as soon as you can before the meeting, so that people have time to read, think, and reply (and also add it to the agenda). If you can, please attend the meeting in person (or via IRC), so we can follow up on your discussion topic during the meeting with your feedback. You can see the current state of the backlog our developers are working on here. The latest SUMO Platform meeting notes can be found here. Interested in learning how Kitsune (the engine behind SUMO) works? Read more about it here and fork it on GitHub! 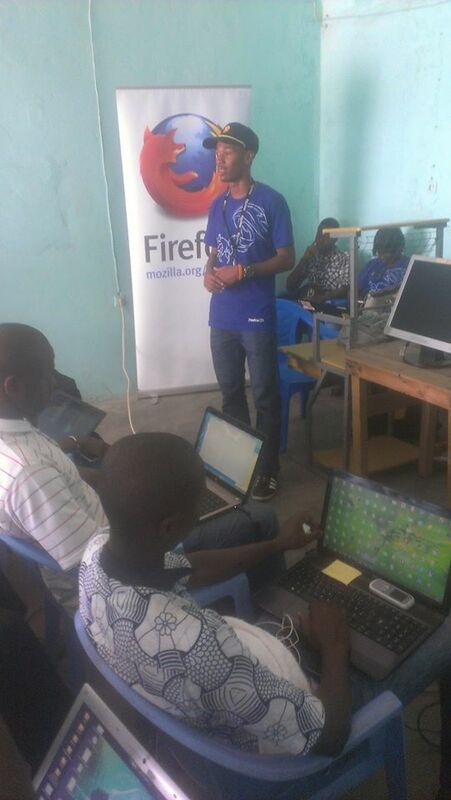 The workshop was held December 5, 2015 in Abidjan’s AYIYIKOH FabLab. 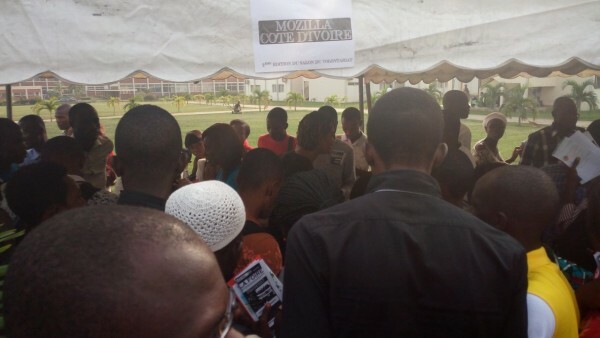 More than fifty people were present. 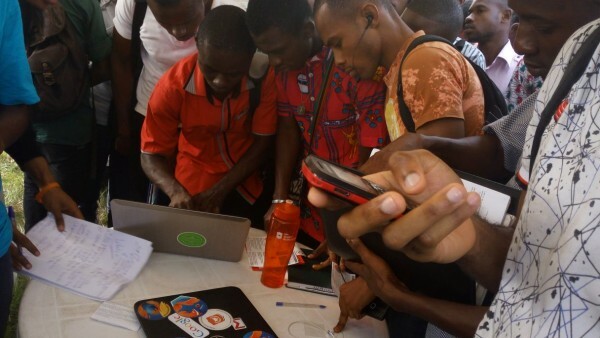 The AYIYIKOH FabLab is a space of collective intelligence for many young Ivorian technology lovers who meet there once a week to share their common passion for technology. 1. 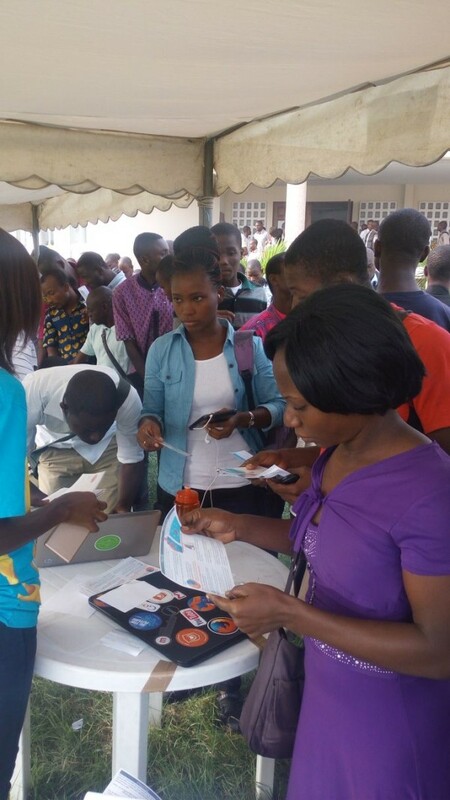 Set up a booth or arrange a help-session of Orange Klif and other Firefox OS devices. Reminder: take a look at our Work Week Summary for Mozlando. We need your feedback for a few things there. Ongoing reminder: if you think you can benefit from getting a second-hand device to help you with contributing to SUMO, you know where to find us. …one more thing – new badges are here! Madalina sends her deepest regards to all those who were around the forums during the holiday break. Version 44 and Firefox for iOS article updates have started this week. Click here to learn more. Article helpfulness data mockups are ready – take a look by clicking the link. Another KB day is coming your way real soon – check the details and save the date! Ongoing reminder: learn more about upcoming English article updates by clicking here. Ongoing reminder #2: do you have ideas about improving the KB guidelines and training materials? Let us know in the forums! If you received a message from me about “not contributing anymore”, don’t worry – I was sending a bulk message to hundreds of users, asking to tell me why they couldn’t contribute any more – and if you received one, while you are an active contributor, you can blame my sloppy clicking… Keep calm and carry on! Another great milestone reached, (aside from the Portuguese awesomeness already listed above): – this time, for Sorbian languages – keep the reports coming! Milestone announcements fo January are now visible on Localization Dashboards for most locales present on SUMO. If you don’t see any on your dashboard, it most likely means your locale is in a great state and you should be proud of that – thanks! Learn more about Firefox 43 for Android from the official thread with release notes / issues / discussions. Time travel ON! 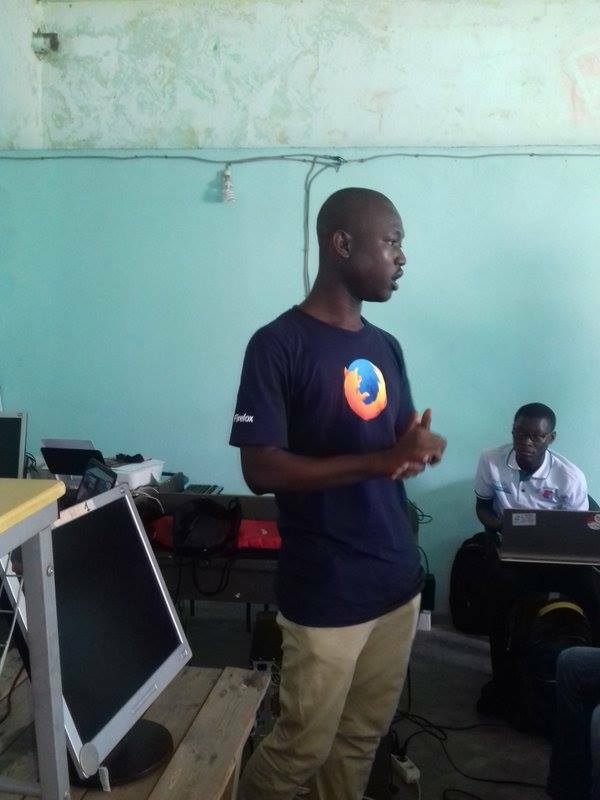 Roland is sharing Firefox 44 for Android release notes / issues / discussions with everyone in the forum. Warning: Windows XP users may soon face issues while updating Firefox – read more about it in this thread. Firefox 43 Release notes can be found (and discussed) here. Firefox for iOS 1.3 is out, and 1.4 for mainland China will be out soon. The team is working on Firefox for iOS 2.0 as well! No Focus updates at this moment. No major updates on the support side (and for a while we’ll be skipping this category entirely, unless there are new developments around Connected Devices that we should let you know about). And that’s it for this week’s updates. 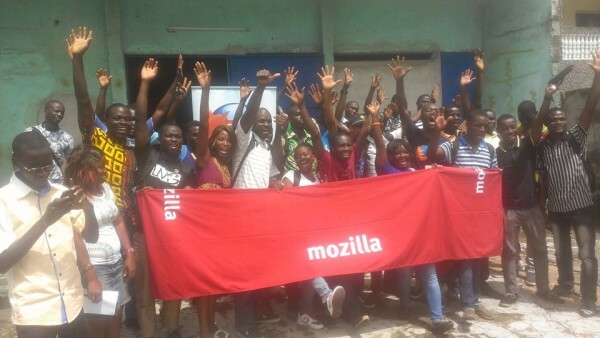 We’re all very happy to see most of you back in the forums, IRC channels, and all the other usual Mozillian places that the SUMO Nation inhabits :-). See you around! I am happy To work with the community. So, i would like to know the way To start. Localization (l10n) and community coordinator for SUMO - come rock the helpful web with us!